Windows 10 brought us a new browser called Microsoft Edge and for the most part, users are quite pleased with it. 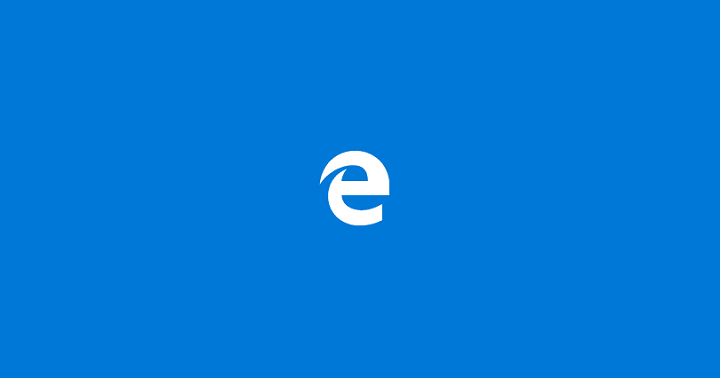 Unfortunately, some users reported that Microsoft Edge has been hijacked by a malicious website. While this might seem like a major security problem, in fact, it’s quite easy to fix. Usually, when Microsoft Edge is hijacked, you’ll see the same page every time you open Edge. That page usually comes with an error message that asks you to call a certain number in order to fix the security problem. This is just a scam — your computer isn’t infected by a virus or malware despite what the error message says. This message appears because you’re stuck on a scam website but you can easily fix this problem by following one of our solutions. We strongly recommend securing your browser from the start with a full-dedicated VPN tool. Get now CyberGhost VPN (77% flash sale), for enhanced security. 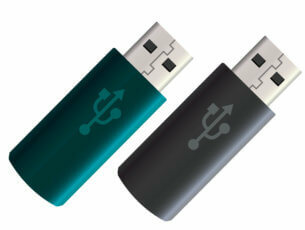 It protects your PC from attacks while browsing, masks your IP address and blocks all unwanted access. If Microsoft Edge is hijacked, try turning on Airplane mode. To turn airplane mode on, click the network icon in the Taskbar and choose Airplane mode from the menu. 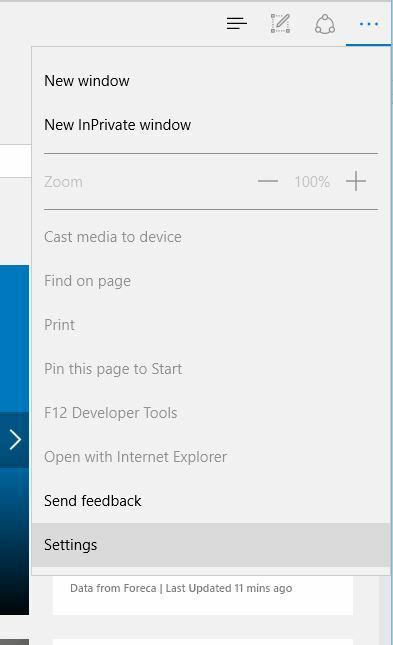 Once Airplane mode is enabled, open Microsoft Edge and close the tab. Close Microsoft Edge, turn off Airplane mode and everything should be back to normal. 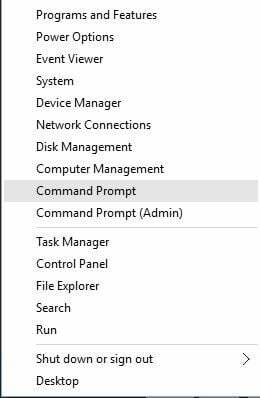 To fix the problem with hijacked Microsoft Edge, you can also just turn your internet connection off. After you’ve disabled your internet connection, open Edge and close that website. Once you’re done, turn on your internet connection and the problem should be fixed. Open Edge and click more icon in the top left. Choose Settings from the menu. In the Open with section choose A specific page or page, select Custom from the menu and enter the address of that page. Click the plus button and your new start page should be added. If you have more than one page on this list, you might have to drag your recently added website to the top of the list or remove all other websites. Go to C:\Users\your user name\Favorites. In the Favorites folder you should see some of your websites. Double-click any of them and it should open in Microsoft Edge. Now just close the problematic tab and the issue should be fixed permanently. If you don’t have any favorites, you can just open any other file in Edge, an image or a PDF for example, and close the problematic tab. Start Edge and keep pressing Ctrl + T to open a new tab. If you manage to do so successfully, the error message shouldn’t appear. You might have to try this a couple of times before you manage to do it properly. Click the More icon in the top right corner and choose Settings from the menu. 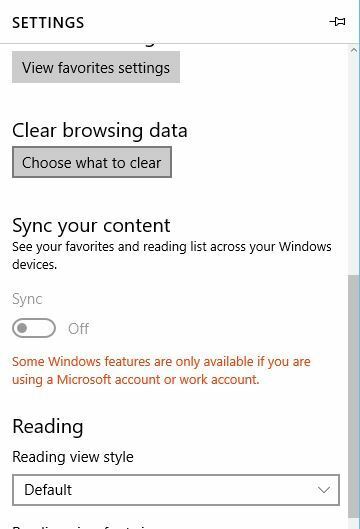 Scroll down to Clear browsing data section and click Choose what to clear. 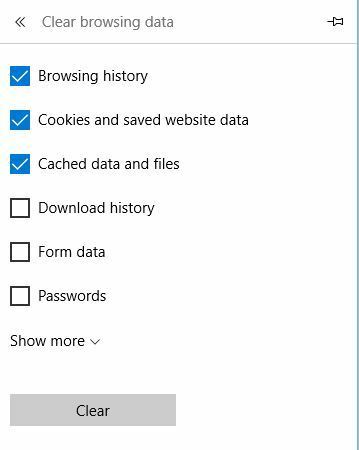 Select Browsing history, Cookies and saved website data, Cached data and files and click Clear. 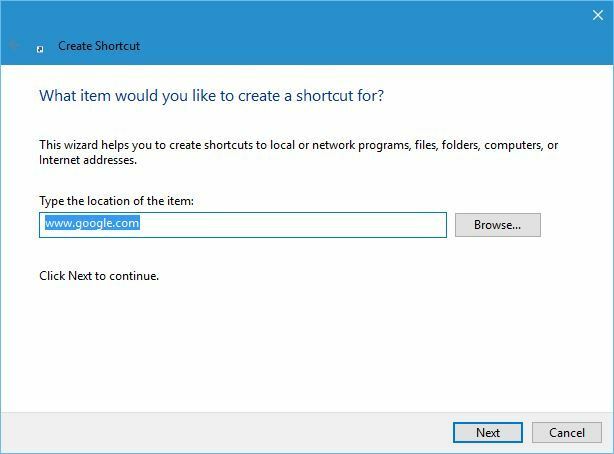 Right-click your Desktop and choose New > Shortcut. Enter www.google.com or any website address in the input field and press Next. 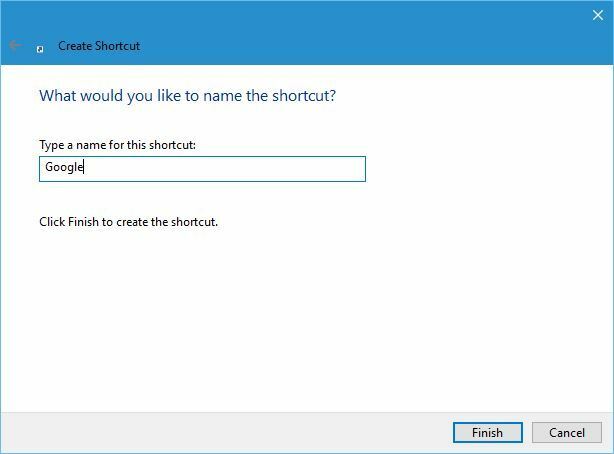 Now enter the name of your shortcut and click Finish. 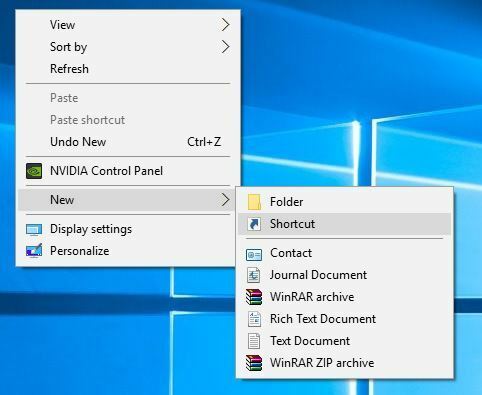 After you’ve created the shortcut, just double-click it and it should open Microsoft Edge in a new window and allow you to close the problematic tab. Create a new text file using Notepad. Open the newly created file. 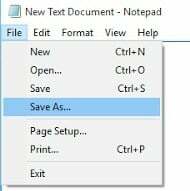 When the save dialog opens, make sure to set Save as type as All files and enter file.html as the File name. Run file.html from your desktop. It should open Edge if Edge is set as your default browser. When Edge opens, close the problematic tab and the problem should be fixed. Try using the Ctrl + W shortcut. In order to do this, you’ll have to quickly press Enter to close down the notification and then press Ctrl + W to close the malicious tab. This can be a bit tricky to perform, so you might have to try it a few times. 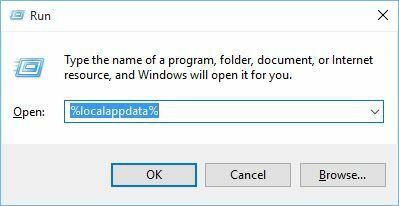 Press Windows Key + R and type %localappdata%. Press Enter or click OK.
Delete all the files from Active folder and check if the problem is fixed. 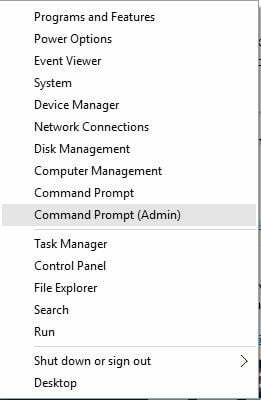 When Command Prompt starts enter tasklist and press Enter. You should see a list of all running processes. Locate MicrosoftEdge.exe and find its PID. In our example, the PID was 9436, but we have to mention that you’ll most likely get a different number. Enter taskkill /f /pid 9436 and press Enter to run it. Remember, 9436 is just an example, so make sure to use the correct PID that corresponds to MicrosoftEdge process on your computer. If you did everything right, Microsof Edge should close. 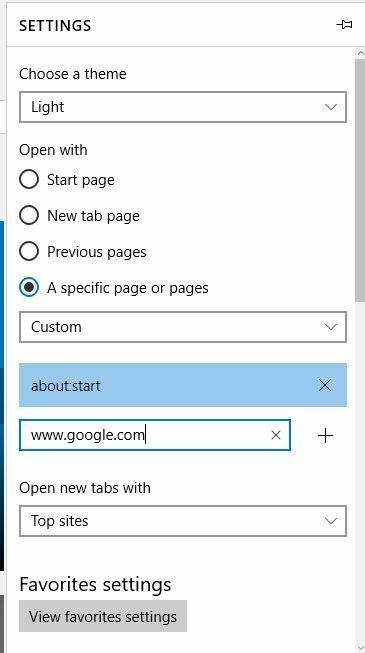 Now start Microsoft Edge again and check if the issue is resolved. Make sure Microsoft Edge isn’t running. Restart your computer and check if the problem is resolved. Open Notepad and choose File > Open. Make sure to select All files from the menu in the bottom right corner. Choose hosts and click Open. Optional: If the issue is fixed, remove the changes you made to the hosts file. 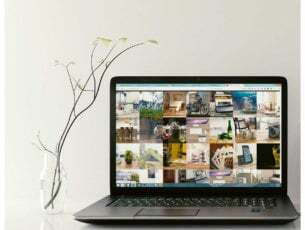 As you can see, this isn’t as serious problem as you first thought and in most cases, you can fix it just by turning off your internet connection and closing the problematic website. 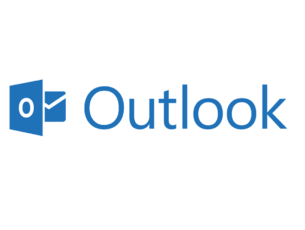 These scams aren’t uncommon and we’ve already covered how to fix system32.exe failure error, so if you need more information feel free to check that article out.